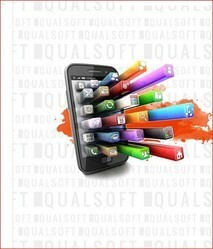 Providing software product development, web solutions, software consultancy services etc. A Complete ERP Software for Accounts, Inventory and Payroll. 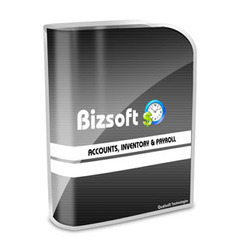 BizSoft has been designed and developed by consulting industrial and management professionals. 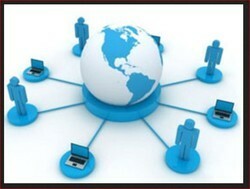 The software has been designed keeping in view the requirements of all types of business organisations. The software is a result of valuable inputs provided by industrial consultants and the dedicated approach at Qualsoft Technologies. 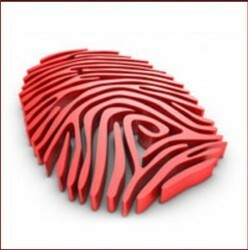 We offer to our customers a wide range of Biometric Attendance Software to choose from, which can be purchased in various permutations & combination as per the customized specifications of the customers. These are microprocessor based access control systems, which are used to monitor the entry and exit and are available with us with an optional time attendance software. Qualsoft we provide saas model - cloud computing services for business apllications software as a service, or 'saas', refers to web-native software that the service provider both develops and supports. 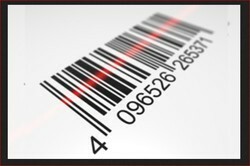 Customers do not buy the software but rather pay to use it, usually on a monthly basis. saas applications have become popular in a number of industries because of its ability to provide robust functionality while not requiring from the user an upfront investment for hardware or software, or ongoing support. Smart Hotel Management System's is designed to accommodate the needs of various types of properties like hotels, motels, resorts, small hotel franchisees, hostel and apartments. It have various modules will automate each and every process of the Hotel. 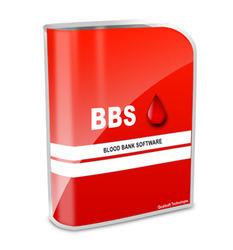 The software is very user friendly and easy to operate. The software provides solution for front desk, housekeeping, pos stores and purchase, employee management and financial accounting. eSchool is designed and developed by a class of technical and management professionals after consultations with various schools heads and educationists exclusively to fulfill each and every need of the schools.eSchool's various modules will automate each and every process of the institute. The software is very user friendly and simple to operate.You can give different access rights to teachers and administrative staff according to their duties and responsibilities with a unique password for each user. 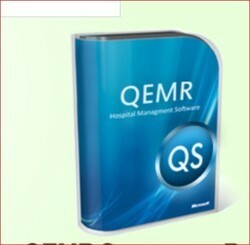 Qualsoft Systems EMR is an ERP Software designed for Hospital. 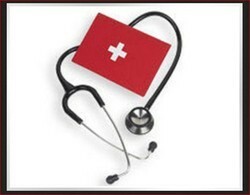 The software integrate and automates each and every department of the hospital. The software is very user friendly. The patients data is available on a single click. Hospital Management System . QMER is powerful, flexible, easy to use and is designed and developed to deliver real conceivable benefits to hospitals and clinics. And more importantly it is backed by reliable and dependable MediNous support.